As with any legal process, the US immigration law allows for appeals of certain denials. Depending on the type of application or form of relief, the appealing entity varies. For example, some denials of U.S. 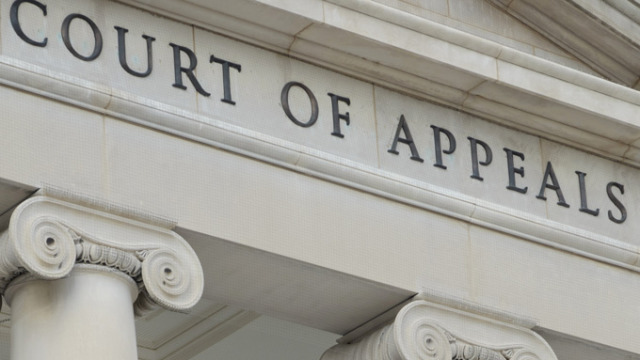 Citizenship & Immigration Services can be appealed to the Administrative Appeals Unit, yet others can be appealed to the Board of Immigration Appeals. A limited area of denials can be appealed in federal court and some all the way to the U.S. Supreme Court. Most noteworthy, Ms. Calo is admitted and eligible to appeal your case at every allowable level.